This is an invigorating mix of oolong tea and ginseng. Oolong teas are recognized for their orchid-like aroma and lingering sweet aftertaste. 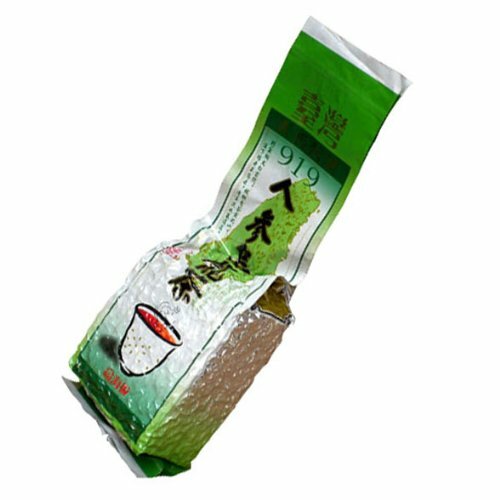 This tea has the wealthy, crisp taste of oolong with a stronger, pleasing aftertaste. The aroma is fragrant and the hue is golden-brown. 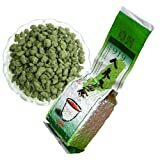 This tea is made by tightly compressing the tea leaves into the form of small tablets. The infusion yields an amber colored beverage with a mesmerizing orchid aroma. There is a lingering combination of sweet/tartness in the aftertaste. Welcome to World Renowned Tea amazon shop for a lot more accessible types of tea and tea brewing accessories!